A burglar attacked a 79-year-old South Bay woman in her home Monday, knocking her unconscious before fleeing. 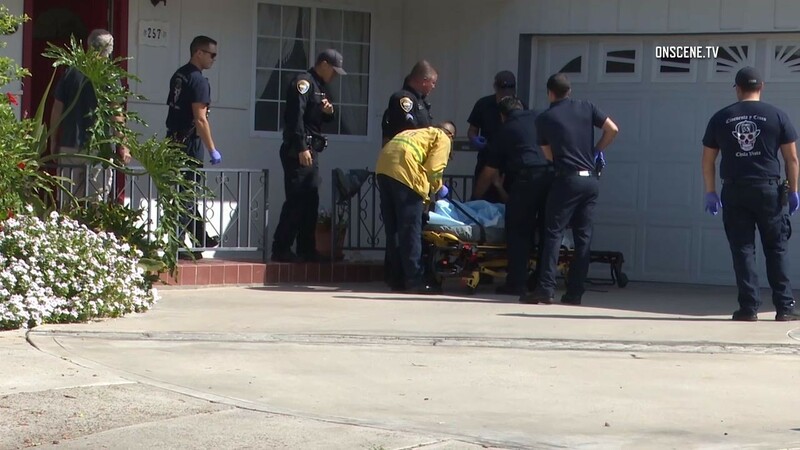 The victim made a 911 call about 10 a.m. to report the home-invasion assault in the 200 block of L Street in Chula Vista, according to police. She told officers the intruder threw her to the floor when she discovered him inside her house, Chula Vista police Lt. Chris Kelley said. When she came to a short time later, the assailant was gone. Medics took the victim to a hospital for treatment of non-life- threatening trauma. The perpetrator remained unidentified and at large in the mid-afternoon, the lieutenant said.